Check out here some of the proven ways to boost traffic, sales, and visibility on your ecommerce store and convert visitors into potential consumers. 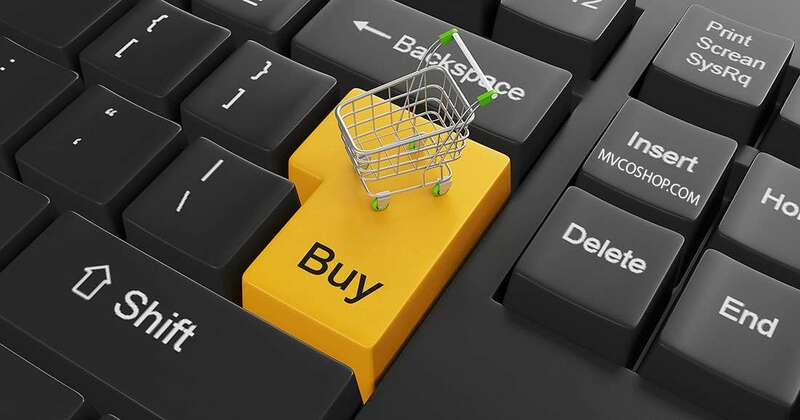 QualDev is your one stop destination for all your ecommerce needs. Be it Web Designing, Web Development, Graphics, Animation, Search Engine Optimization, Branding, Translation, or e-Commerce. We focus on understanding your ideas and taste so that we create a website that matches your needs. Contact us for more information about our title services. We will be glad to respond immediately to any query you may have.